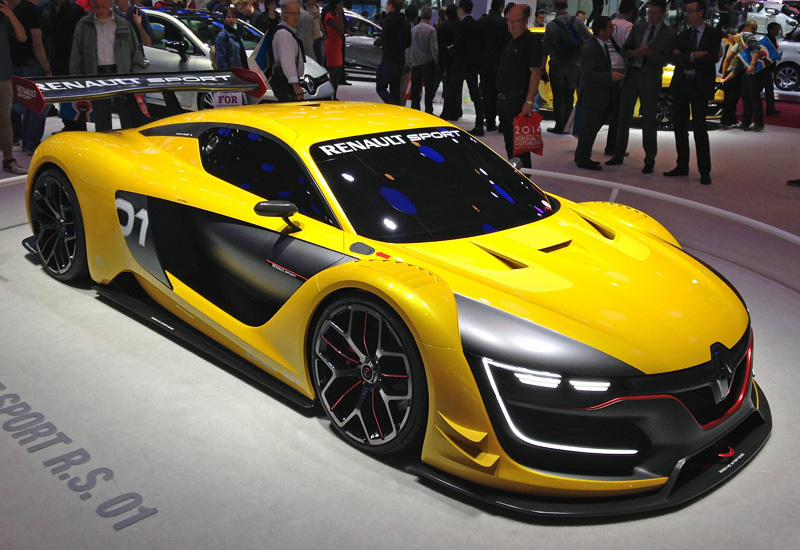 Renault Group is a French automotive corporation. The company's headquarters are located in Boulogne-Billancourt, near Paris. 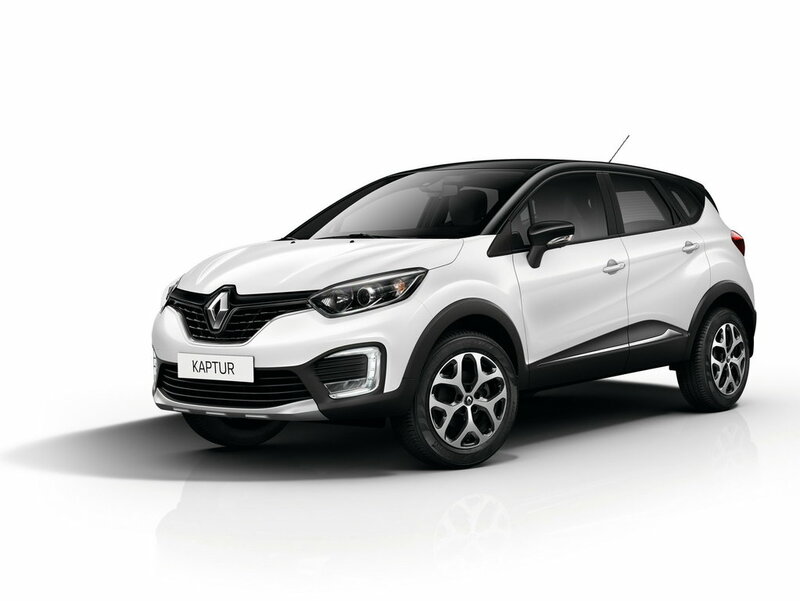 Currently, Renault cars are delivered to 200 countries. 1903 - Marcel Renault is killed in a car accident. 1917 - the first production light tank Renault FT-17 was launched. 1944 - Louis Reno dies in prison after being arrested on charges of collaborating with the Nazis during World War II. Three months after his death, the French government nationalizes the company. 1961 - The Renault 4CV, competitor to Citroen 2CV and Volkswagen Beetle, goes on sale. 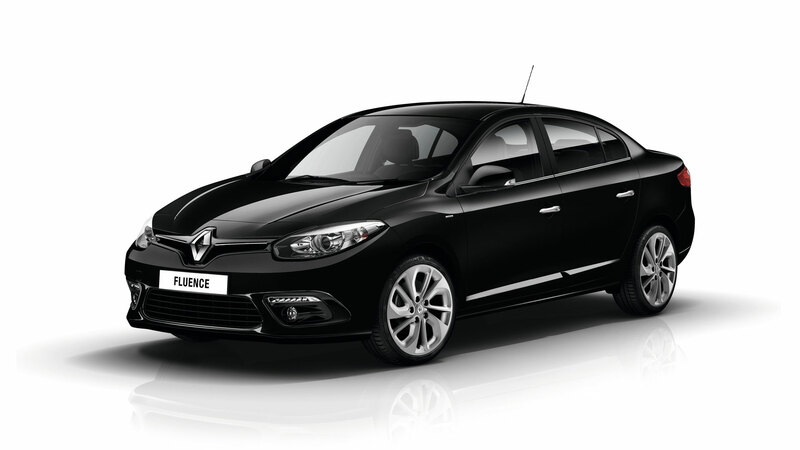 1965 - Renault launches production of the world's first hatchback - Renault 16 (1966 car in Europe). 1972 - Renault enters the segment of "supermini" cars with a hatchback Renault 5, one of the first models in this class. The model is produced before 1995. 1976 - Renault 5 Alpine - the first sports hatchback from the company Renault. 1977 - The production of Renault 14, one of the first small family hatchbacks, begins. 1979 - To enter the American car market, Renault buys a 22.5% stake in American Motors (AMC), which at that time owned Jeep and Eagle. 1980 - The launch of the Renault 5 Turbo. This model was designed specifically for rally racing, but also had a road version. The engine was located in the middle of the car in place of the rear row of seats. 1981 - The beginning of the Renault 9; This four-door sedan won the European Car of the Year award in 1982. 1984 - Renault enters the market of cars of a representative class with a hatchback Renault 25. 1985 - The launch of the Renault Espace, the first European minivan. 1987 - Renault sells its stake in AMC to Chrysler. 1990 - Instead Renault 5 begins to be produced Renault Clio, the first model with a non-digital name, the car of the year in Europe in 1991 (first generation) and 2006 (third generation). Clio is produced till now (the fourth generation). 1992 - Louis Schweitzer becomes president of the Renault group of companies. 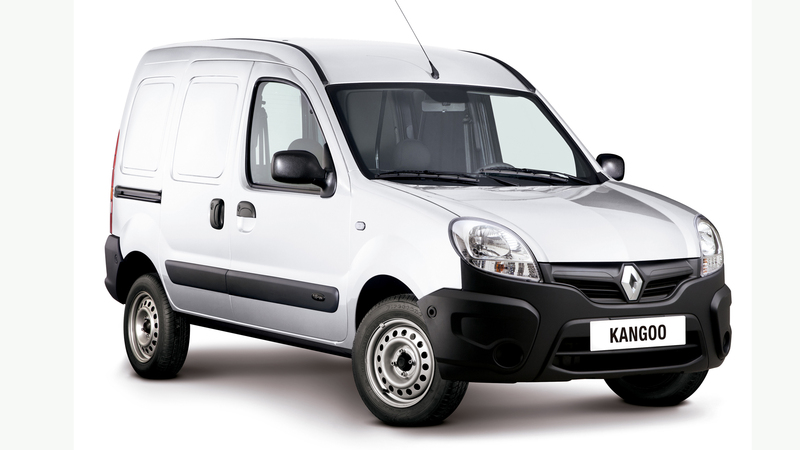 Launch of production of Renault Twingo and Renault Safrane. 1994 - Beginning of production of Renault Laguna, a D-class car, produced from 1994 to 2001 in the hatchback and station wagon. The model was replaced by Renault 21. The second generation of this car (produced since 2000) was the first European car with the function of starting the engine "without a key." 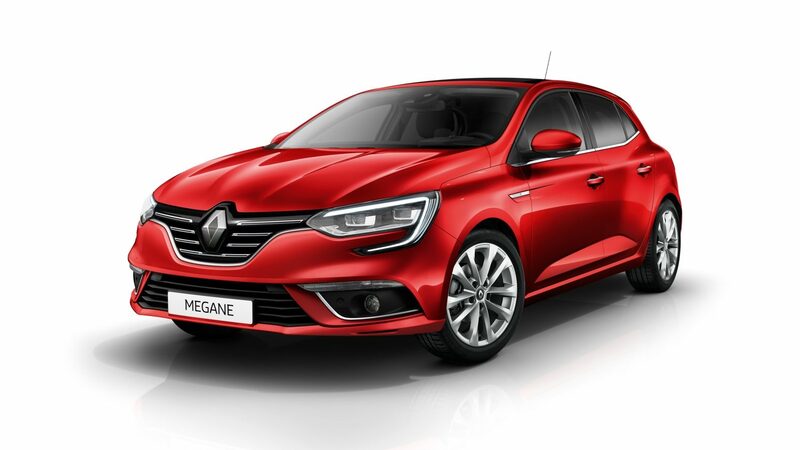 1995 - Replacing Renault 19 with Renault Megane, the second generation of which became the 2003 car in Europe. 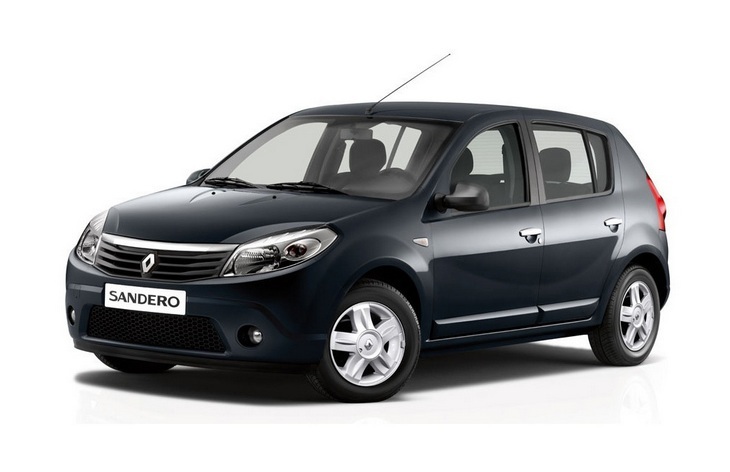 1996 - The company was again privatized and is now called "Renault S.A.". 1997 - Renault Scenic - the car of the year in Europe. 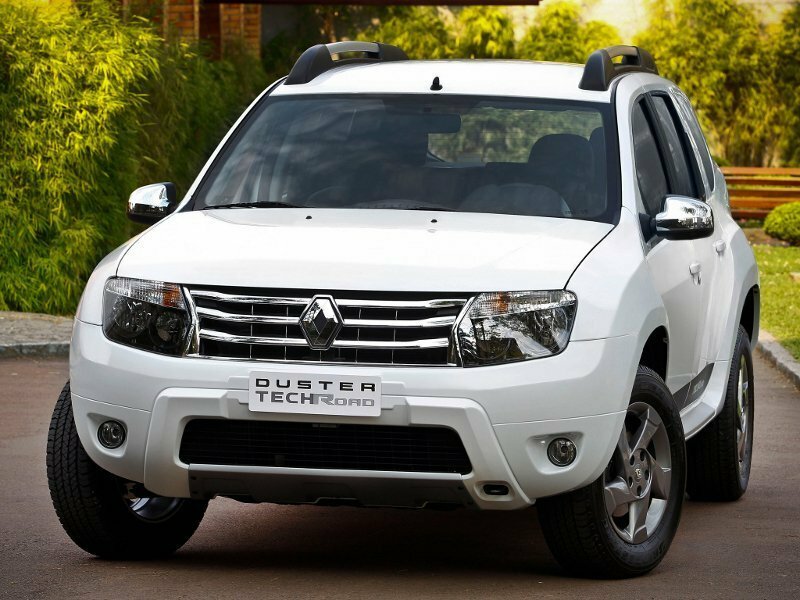 1999 - Renault buys a 99% stake in the Romanian company Dacia, and also acquires 36.8% of Nissan in exchange for 15% of its shares. Vice President of Renault, Carlos Ghosn, was transferred to Nissan, as a result of which the Japanese company, which was on the verge of bankruptcy, was withdrawn from a severe crisis. 2001 - Renault sells Volvo's truck division (Renault Véhicules Industriels). 2002 - Formula 1 Benetton Renault team gets the official name Renault F1, in 2005 and 2006 this team wins the championship both in the individual competition and in the constructors' cup. Renault increases its stake in Nissan. 2005 - Carlos Ghosn becomes president of the company. 2008 - Renault acquired a blocking stake in OAO AvtoVAZ (25%). 2010 - At the international motor show in Paris Renault presents DEZIR: the founder of the new design of all Renault cars. 2012 - Renault-Nissan enters into an agreement to gain control of AvtoVAZ by purchasing a 67.13% stake in the company for $ 750 million . 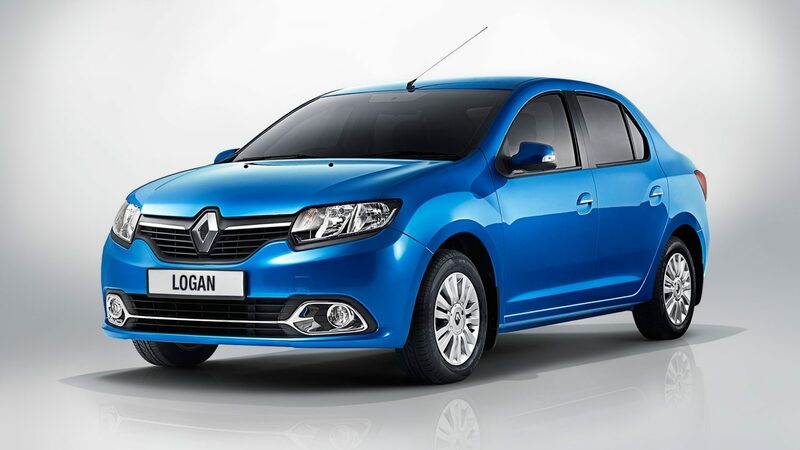 2015 - A millionth car comes off the assembly line of the Renault plant in Moscow. This jubilee was a white Duster SUV with a two-liter engine and a 6-speed manual gearbox. 2015 - At the 85th Geneva Motor Show, Renault presents the C-segment crossover: KADJAR, a direct competitor to Nissan Qashqai.